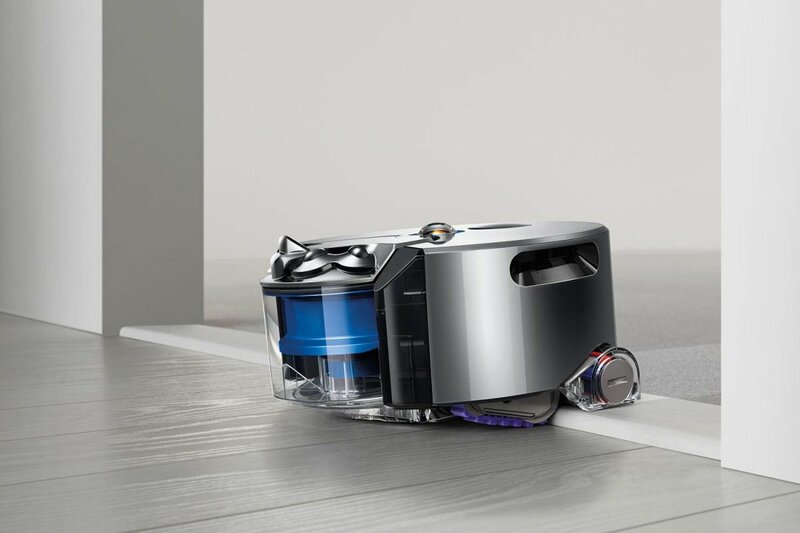 The innovative UK appliance manufacturer Dyson has launched three new vacuum cleaners including the company’s first robotic cleaner. Dyson vacuum cleaners are known for their strong suction capabilities and technological sophistication. One-third of all employees at Dyson are engineers and scientists, and the company invests heavily in R&D of new technologies and prototypes. 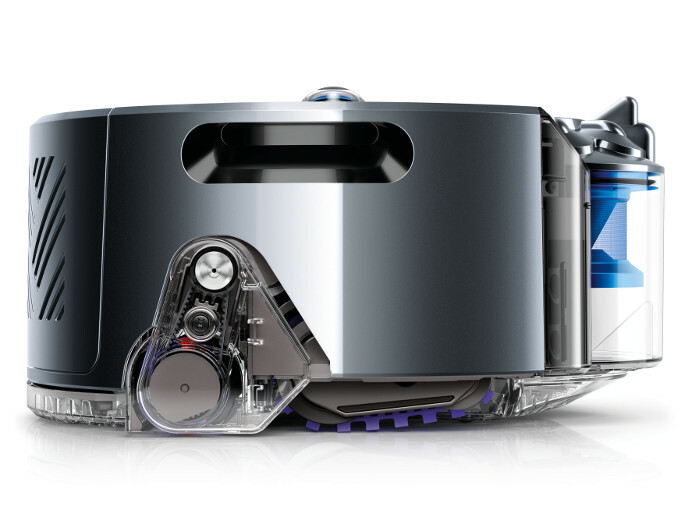 360 Eye is Dyson’s first foray into robotic vacuum cleaners. It’s shaped like a cylinder and utilises a 360-degree camera positioned at the top for recognition, navigation and route planning. It’s capable of detecting stairs, so letting it loose on the second floor of a home is risk-free. It can also pass obstacles like sills etc. due to its worm-like feet. The brush underneath the vacuum cleaner is capable of attracting particles thanks to a carbon brush. The retail price for Dyson 360 Eye in the UK is set to £799, which converts to about NZ$1,426 exclusive of GST. Hence, the pricing is higher than that of the competitors iRobot, Samsung and Miele. Image source: Dyson. Dyson Cinetic Big Ball Musclehead. 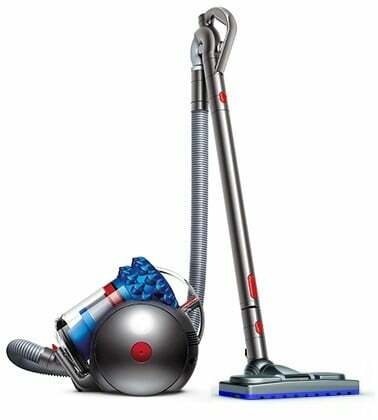 A conventional vacuum cleaner that is very agile due to the “ball”-design. Dyson promotes Cinetic Big Ball Musclehead as maintenance free. There’s no filter to clean since effective use of various air streams has already separated out the dust. This design does require a high power consumption and the energy rating is, therefore, poor (class E). Images source: Dyson. Dyson V8 Absolute. 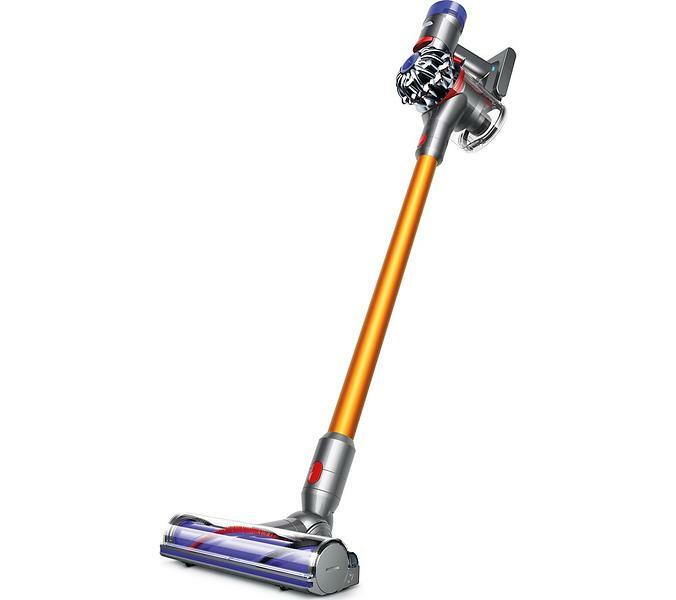 Dyson V8 Absolute is an upright vacuum cleaner. It has a futuristic design and looks like a blend between a blender and a screwdriver. The long pipe is useful when vacuuming areas high and low such as bookshelves and floors. It’s possible to remove the pipe for areas that are within easy reach, which makes Dyson V8 Absolute really compact and agile. The cyclone function is very powerful. Dyson itself claims that it’s the most powerful model ever and has twice the suction of any other handheld vacuum cleaner on the market.